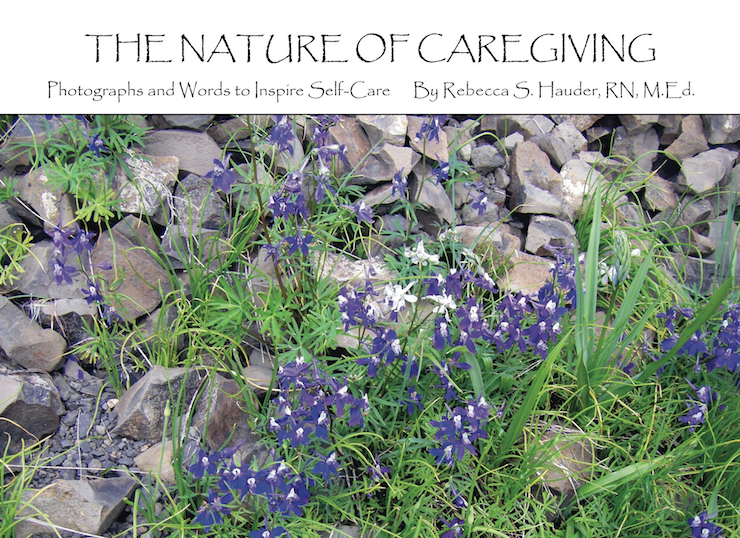 The Nature of Caregiving will inspire, educate, support and honor caregivers of all kinds. It is designed for easy reading in small windows of time--because caregivers are busy people! Each of the 40 brief chapters can be read in just minutes, but the thought-provoking, artful photographs and famous quotes, along with the author's practical self-care tips, will have staying power for the entire day. While skilled at giving to others, caregivers often ignore their own physical, emotional, and spiritual needs, predisposing them to a variety of health-related problems, caregiver fatigue, and burnout. As the poet, Ralph Waldo Emerson, once said, "No person can sincerely try to help another without helping themselves." As a mental health counselor and former hospice nurse, the author knows all too well the truth in Emerson's words. Purchase this book for yourself. Give it as a gift to a friend. Or use The Nature of Caregiving in caregiving team meetings to encourage conversation among staff. You won't be disappointed!